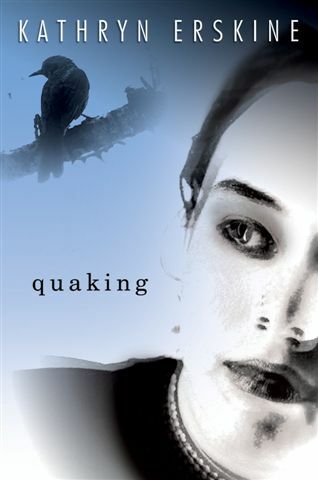 Kathryn Erskine spent many years as a lawyer before realizing that she’d rather write things that people might actually enjoy reading. She grew up mostly overseas and attended eight different schools, her favorite being the Hogwarts-type castle in Scotland. The faculty, of course, did not consist of wizards, although . . . how did the headmistress know that it was “the wee redhead” who led the campaign to free the mice from the biology lab? 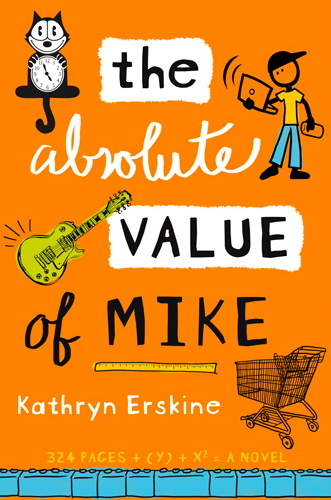 Erskine draws on her life stories and world events to write her novels including Quaking, an ALA Top Ten Quick Pick for Reluctant Readers, Mockingbird, 2010 National Book Award winner, The Absolute Value of Mike, a Crystal Kite winner, Seeing Red, a Jane Addams Peace Award honor book, and a Middle Ages adventure novel, The Badger Knight, a Junior Library Guild Selection. I think I’ve always written and certainly always enjoyed it but I probably first started thinking like a writer when I read my sister’s diary, decided it was boring, and wrote one of my own that was highly, shall we say, embellished. Then, when I was eleven and a story I wrote was published in the school journal, I realized that others might actually want to read what I wrote. I ended up as a lawyer, probably because of the research and writing aspect, but when my mother passed away I realized I needed to follow my passion and write fiction for children. 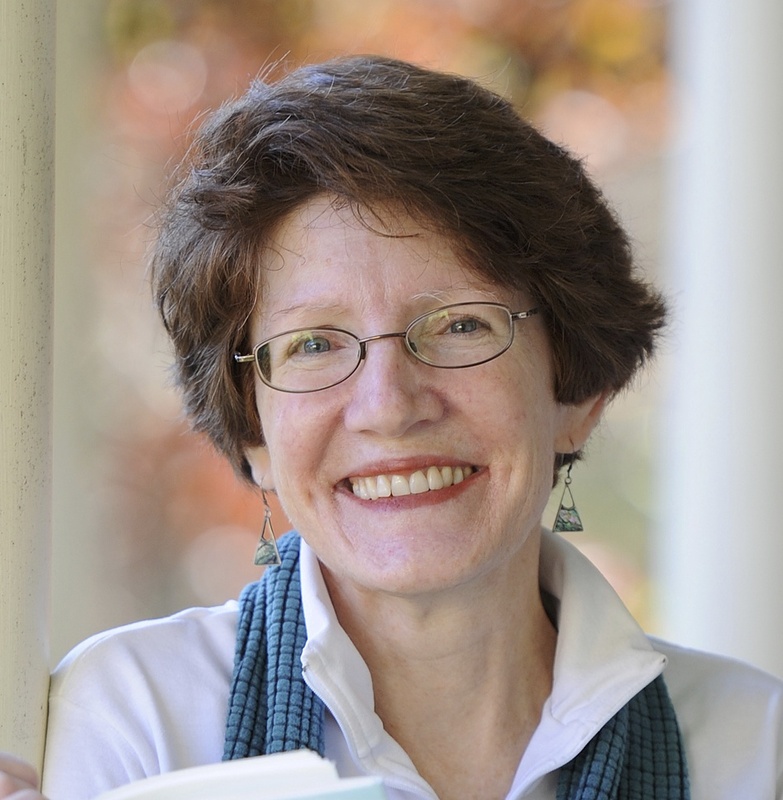 My big break came when Patti Gauch, a renowned children’s author and editor with Penguin, picked my manuscript off the slush pile and called me (right in the middle of a Destination Imagination session with screaming kids!). 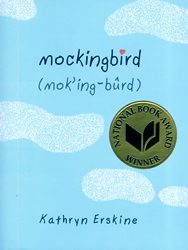 That was Quaking, and she published Mockingbird and The Absolute Value of Mike before she retired. 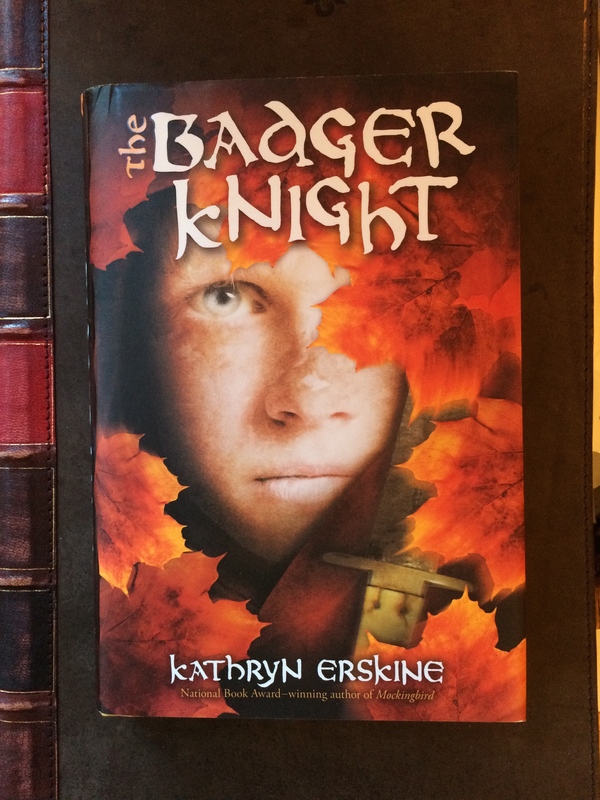 I have several books in the pipeline and am working on several more but the latest one that’s out is The Badger Knight, a fun adventure set in the Middle Ages. The main character is not a badger; that’s his nickname. 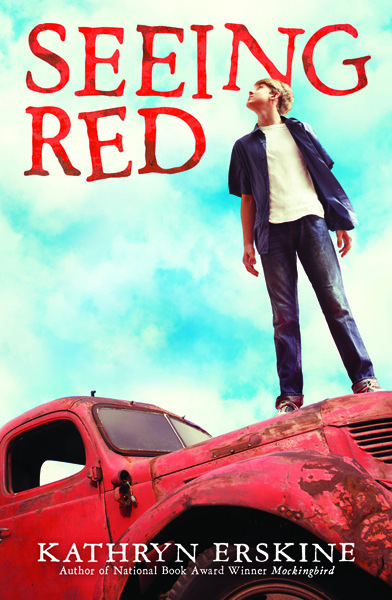 Adrian is a small, sickly 13-year-old boy with albinism who runs off to battle to prove he’s a man – which he succeeds in doing, but not in the way he thought. My desk is in the kitchen which is not a particularly good place, given the traffic, but I love the big window. 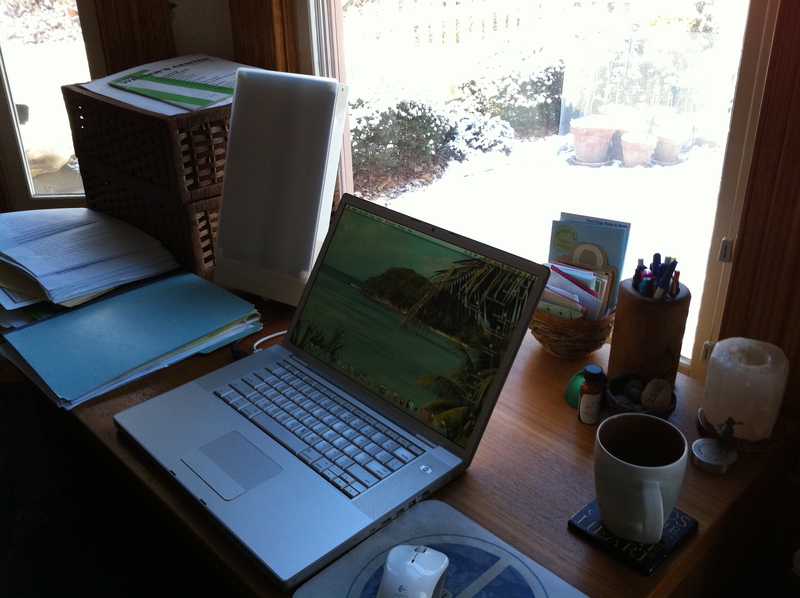 I have to feel nature, hear the birds, see the squirrels – observing and daydreaming are important elements of writing. I don’t actually have a typical day and I like that variety. Some days I get up at 4 or 5 am to write. Other days I’m traveling or have appointments and squeeze a little writing in – which may just be a random thought or single sentence. I always go for a long walk because that’s part of my “thinking / writing” time. First, a voice starts in my head. Then that character starts talking with other characters. I know these people and I feel the setting from the very beginning. What comes later – sometimes a lot later! – is the plot line. I love story. 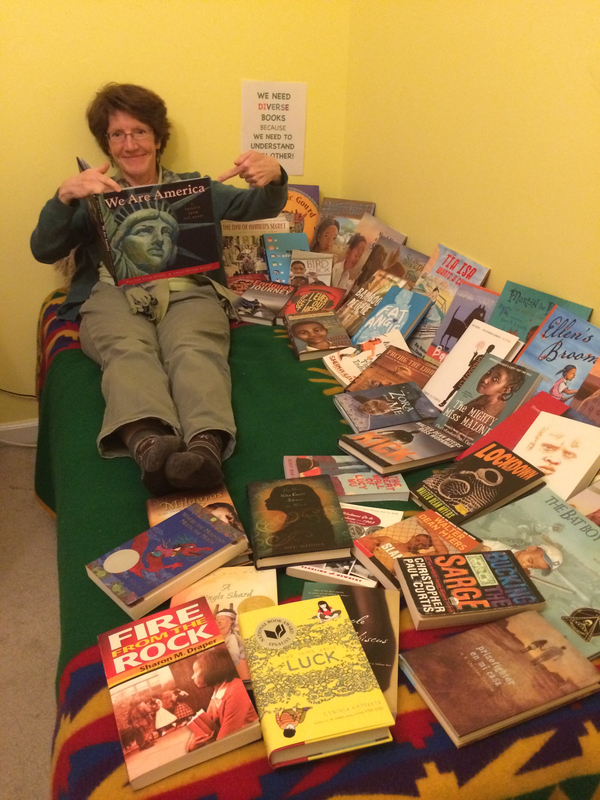 I love books and reading and I love that I have the privilege of doing that myself. Mostly, I write for young people to try to help them navigate some difficult parts of their lives, think about the big issues, and see that no matter what happens there’s always hope and you will get through. I think my characters take shape from things that really bother me or that I care about deeply. Those are the stories I want to tell. My husband says it’s my therapy and he may be right! Finishing a book. Really. It’s easy to have a creative idea and charming characters and wonderful dialog and a great setting but actually molding all that into a story that makes sense can be very tricky. I have an arsenal of stories that need more work to get them to that point. It may never happen because I keep having new ideas and wanting to work on those instead! It’s what I tell kids when I visit schools – ask yourself what your character wants, and why? If you can answer that you have your story. It helps keep you focused. Also, what is your character’s greatest fear, and why? That’s probably very closely related to what he or she wants. I would like every book I write to be better than the last. I want to challenge myself in forms or genres I haven’t yet tried – like the novel in verse and picture books I’m currently tweaking, and the adult novel I have on the back burner. As for the industry, I’m not actually too worried because I believe story is a human need so I don’t think that’ll ever go away, but I do hope we continue to have more diverse books representing all kids. 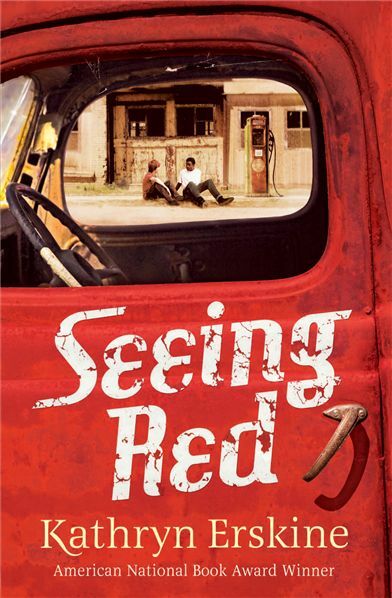 Wow, there are so many – here are just a few of my favorites: Margarita Engle, Joyce Hostetter, Patricia McCormick, Mitali Perkins, Mary Quattlebaum, Jewell Parker Rhodes, Rita Williams-Garcia, Jacqueline Woodson, Sara Zarr. Meg Medina, Gigi Amateau, Linda Urban, Cece Bell.